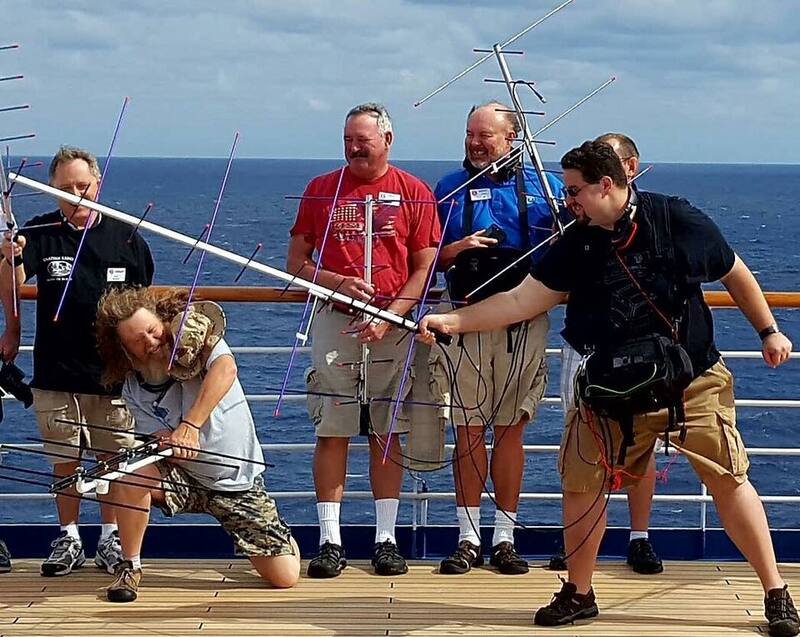 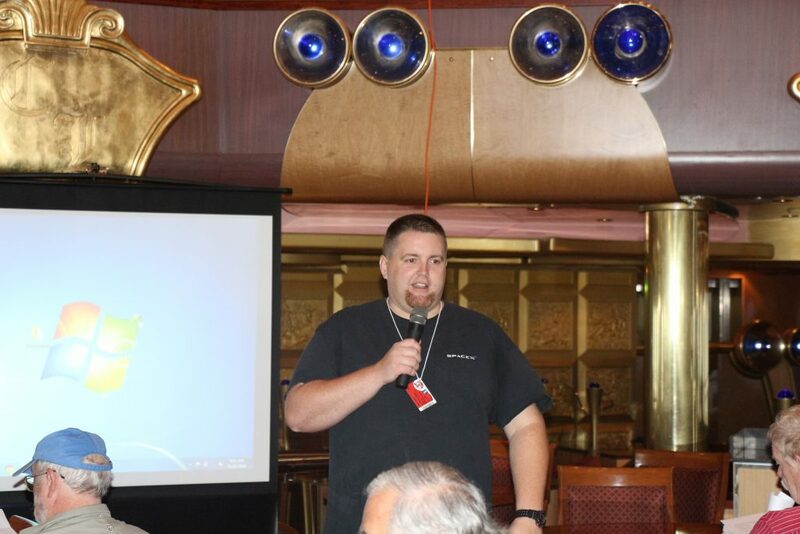 AMSAT Space Symposium at Sea a Success! 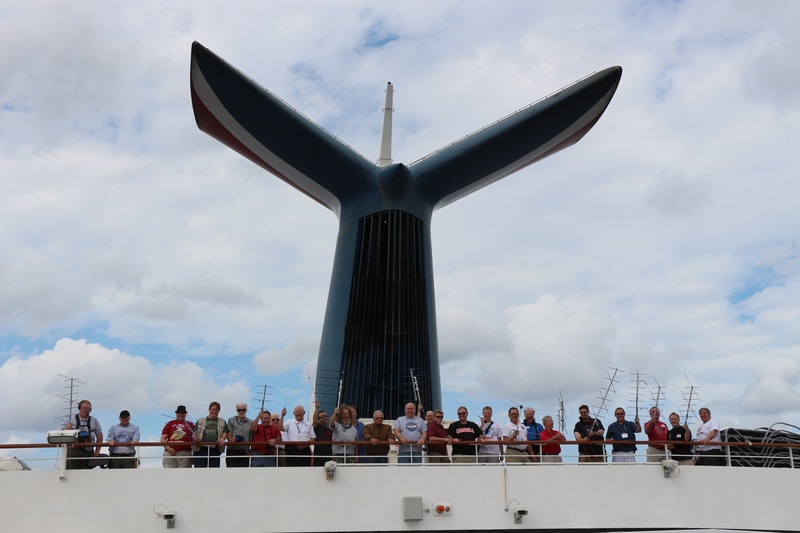 The 2016 AMSAT Space Symposium and General Meeting held aboard the Carnival Liberty in the Gulf of Mexico is now history! 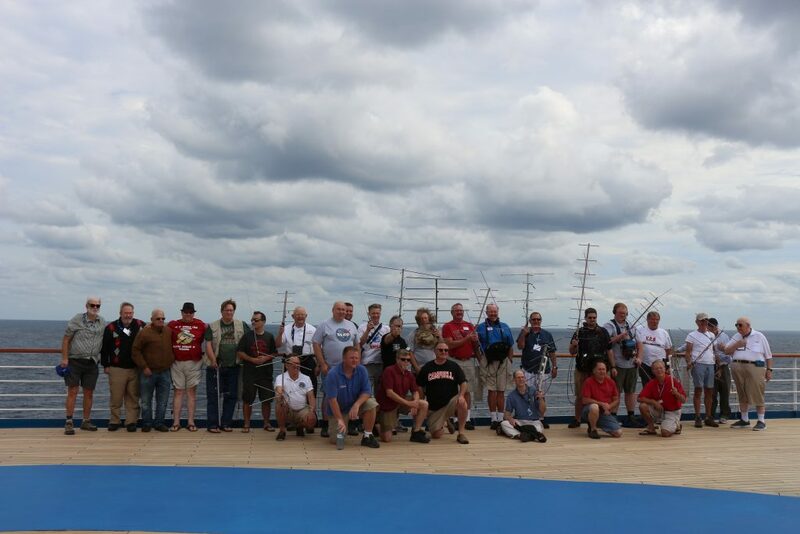 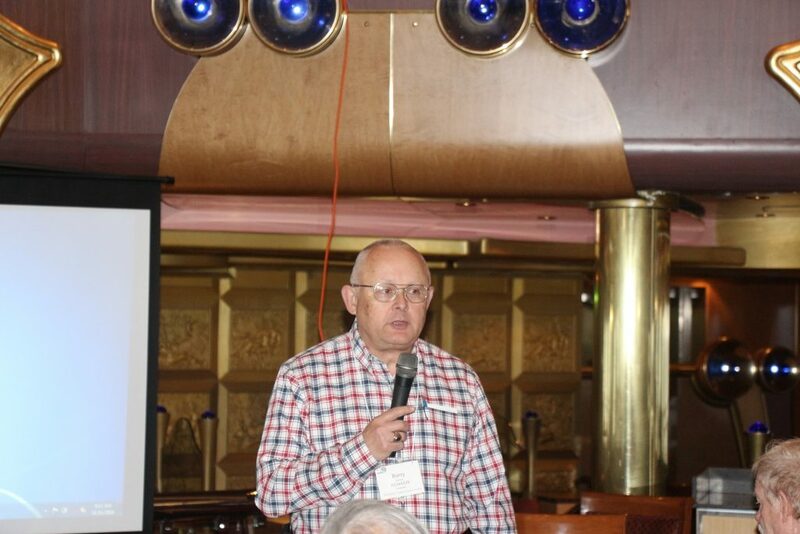 Approximately 70 AMSAT members as well as family and friends from the United States, Canada, UK, Germany, Switzerland, Israel, and the Azores enjoyed the presentations, activities, and camaraderie during the four day cruise, which departed from Galveston, Texas and included a port call at Progreso, Mexico. 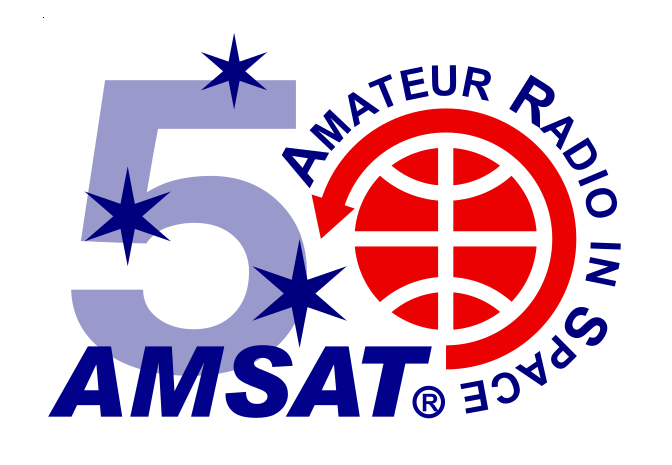 Look for more details about the Symposium presentations and activities in the next issue of The AMSAT Journal.